Following the Cryptoasset Taskforce’s final report, the FCA has published consultation paper CP19/3 to provide guidance and clarity on when cryptoassets could fall within the regulatory perimeter of the FCA. (For detailed analysis of the paper, please read our article by clicking here). The FCA is to be commended for shedding light on a growing area where there is little regulatory guidance for market participants. The use of case studies and FAQs makes the guidance “user friendly” and easy to read for firms, their legal advisers and consumers. Though the guidance is to be welcomed, it will be interesting to see whether the current regulatory perimeter remains as it is. 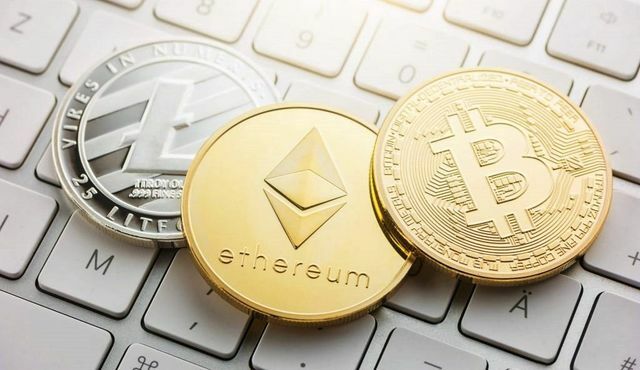 We await HM Treasury’s consultation this year on potentially expanding the FCA’s regulatory perimeter to bring in further types of cryptoassets. The FCA consultation will close on 5 April 2019 and it intends to publish final guidance by summer 2019.